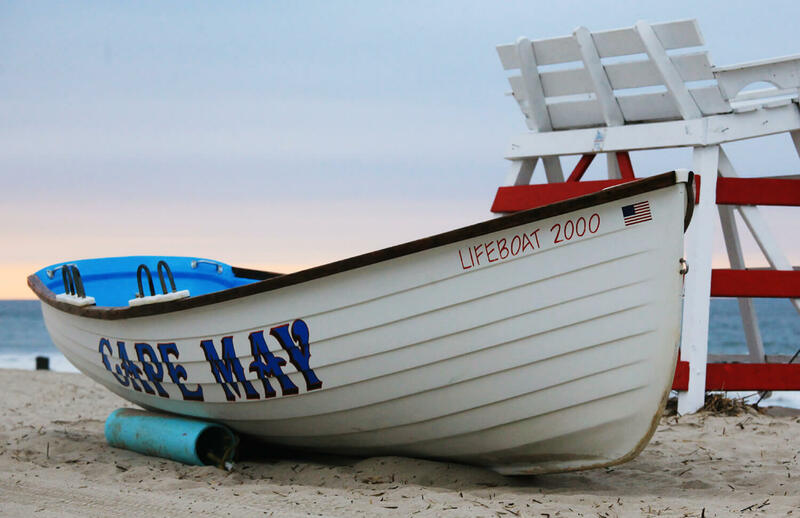 Stay at our accommodations at Luther Ogden Inn while discovering the wide variety of activities and events that Cape May has to offer. First-­time visitors always enjoy one of the trolley rides and a tour of the Physick Estate. Horse and carriage rides leave from the mall area. In the spring, summer and fall, the Dolphin and Whale Watcher provides a trip around the island by sea and many dolphin sightings. 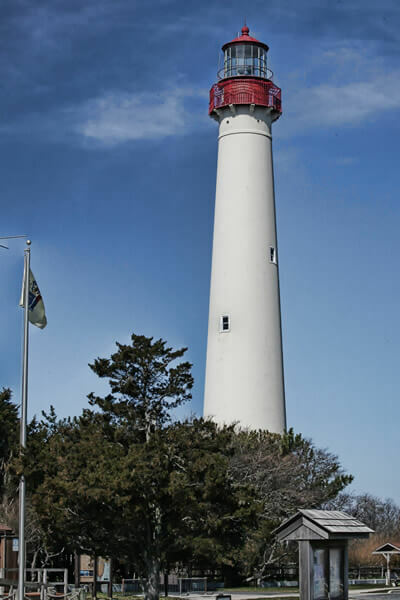 The lighthouse at Cape May Point is not to be missed. Every evening in the summer, there is a very moving flag ceremony which honors a veteran at Sunset Beach. 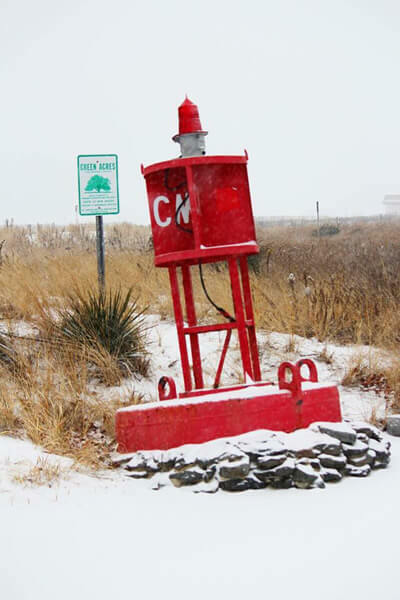 You can search for Cape May diamonds there, too! Cape May is a great walking and biking town. The New York Times called Cape May “the restaurant capital of the world”. There are so many excellent food venues…some casual, some BYOB, and some more formal.